Everton reportedly failed with a deadline day bid to sign former Arsenal defender Thomas Vermaelen from Barcelona. The Belgium international was impressive during his first pre-season under Ernesto Valverde, and this caught the eye of Ronald Koeman, who was eyeing a left-sided defender, who could provide to Leighton Baines. According to The Liverpool Echo, the Merseyside outfit held extensive talks with Barcelona over an initial loan deal with an obligation to buy at the end of the season. However, the Spanish giants decided to block the defender’s exit with Marlon Santos having been sent on loan to Nice for the campaign. Vermaelen, 31, has largely struggled to make an impact since his arrival at Camp Nou in the summer of 2014. 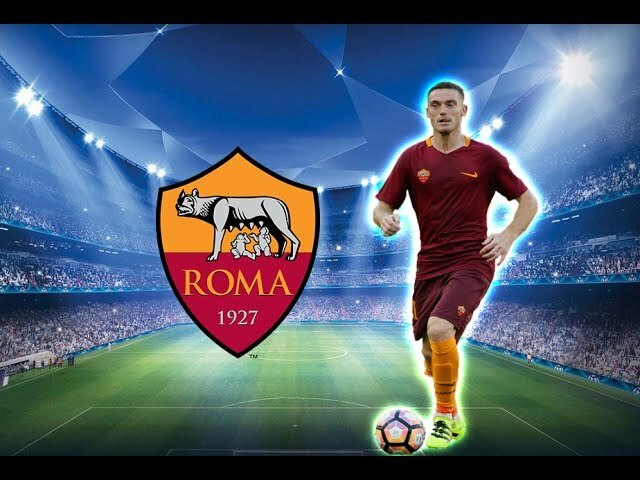 The Belgian international has endured a series of injuries during his time in Catalunya, and he was sent on a temporary spell to Roma last season, where he struggled to make the first-team cut. Despite this, Koeman will be disappointed with his failure to sign the versatile defender after having previously worked with him at former club Ajax. The Dutchman handed Vermaelen his debut in Amsterdam 13 years ago, but a reunion could not happen this summer. Koeman had also eyed a new striker during the dying stages of the transfer window, but he could not find a suitable target, who could prove an upgrade on the existing options in his squad. Replacing Romelu Lukaku was always going to be a big task this summer, and the manager will be hopeful that the likes of Wayne Rooney, Gylfi Sigurdsson and Sandro Ramirez share the goalscoring burden between them. Meanwhile, Barkley turned down a deadline-day move to Chelsea as he wanted to fully recover from his hamstring problem. The England international was also a target for Tottenham Hotspur, and the London pair could potentially battle it out for his services in the New Year.